Mr. Mayer joined Cerberus in 2015. Mr. Mayer is the co-portfolio manager for Cerberus SFR strategy and Chairman of FK Homes LLC. 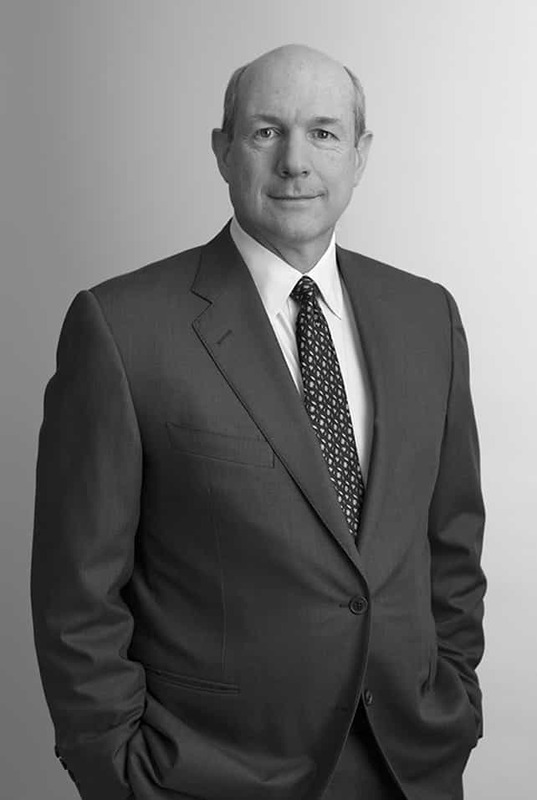 Prior to joining Cerberus, Mr. Mayer served as Executive Chairman of FirstKey Holdings, LLC, a Cerberus portfolio company, where he oversaw FirstKey’s activities related to residential and commercial mortgage origination, residential loan transaction management, mortgage servicing rights, and residential property management. Prior to joining Cerberus, Mr. Mayer was responsible for the management & oversight of commercial real estate activities within fixed income at Deutsche, UBS and Bear Stearns. From 2010 to 2014, Mr. Mayer was Head of Corporate Banking and Securities in North America at Deutsche Bank AG, where he ran the Corporate Finance and Markets divisions in the US and Canada. Before his role at Deutsche Bank AG, Mr. Mayer served as Executive Chairman and Head of Global Fixed Income of Currencies and Commodities at UBS Investment Bank, where he led the sales and trading of all fixed income products from 2008 to 2010. Prior to UBS, Mr. Mayer worked from 1989 to 2008 at Bear, Stearns & Co. Inc., where he played a significant role in the growth and expansion of the firm’s Global Fixed Income Franchise as Head of Mortgage and Asset-Backed Securities, and later as Global Co-Head of Fixed Income, Currencies and Commodities. Mr. Mayer is a graduate of the State University of New York College at Oneonta.